New elections set for January 5. 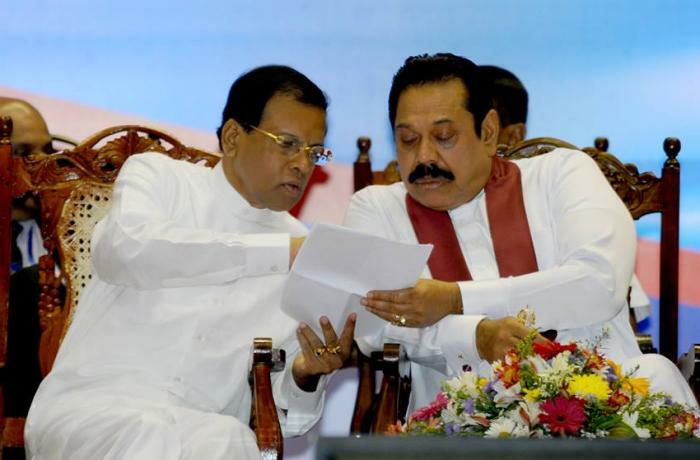 The parties accuse the president of having carried out two illegal acts: making Premier Wickremasinghe resign and dissolving the parliament. Concerns of US and Britain. Sri Lanka, the oldest democracy in Asia, "put to the test". 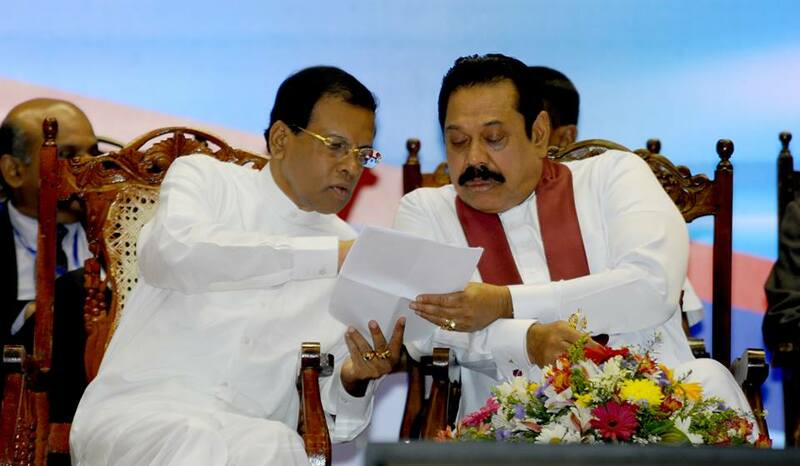 Colombo (AsiaNews) - President Maithripala Sirisena dissolved parliament last night and called a general election for next January 5. Candidacies will be accepted between 19th and 26th November. The decision to dissolve the parliament took place after Sirisena’s party, the United People's Freedom Alliance (UPFA), realised it would not have majority support for the new prime minister, the former dictator Mahinda Rajapaksa, chosen by Sirisena to replace Ranil Wickremasinghe, who had refused to leave the post. The United National Party (UNP) of Wickremasinghe has criticized what it calls "two illegal acts" by the president: the resignation of Wickremasinghe and the dissolution of the parliament. The UNP has promised to bring the matter to the Supreme Court. The discontent towards the president’s illegality is also widespread in other parties. Vijitha Herath, of the JVC (Janatha Vimukthi Peramuna, Party for the Liberation of the People), has accused Sirisena of being "anti-democratic". "It is the first time in history [of Sri Lanka] - he said - that such a crisis has happened and that the country's highest authroity does not respect the fundamental law". Criticism and concerns also come from the US State Department and the British government. In a tweet, Jayathma Wickramanayake, a youth representative at the UN, recalls that Sri Lanka is the oldest democracy in Asia. " Constitution & Democratic institutions are challenged. Few old men behind closed doors are deciding the country’s fate".